Find the Wisdom You Need to Flourish Every Day Are you stressed out by your responsibilities? At a crossroads in your career? Wondering what to do about a complicated relationship? Don't guess about the next step and hope for the best. Get a clear view of the right path as you follow God's wisdom found in the book of Proverbs. 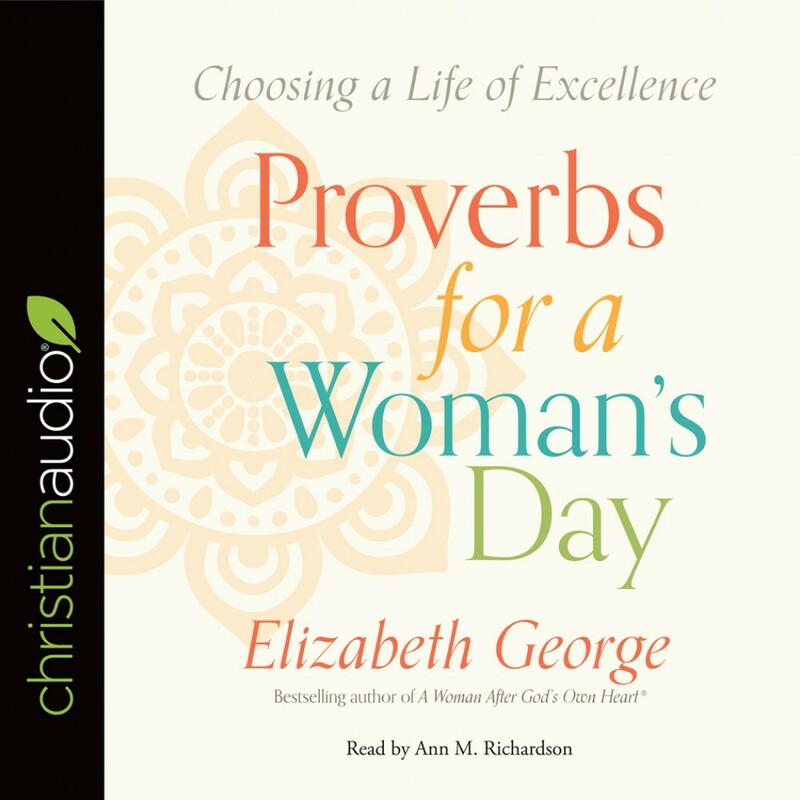 Bestselling author and Bible teacher Elizabeth George takes you on a journey through the 31 chapters of Proverbs, which cover the matters closest to your heart, including how to... trust in God when it's hard find fulfillment in your marriage train and enjoy your children conquer your bad habits pursue lasting success A woman's day is full of challenges and opportunities. Let the wisdom of God show you how to thrive through it all.